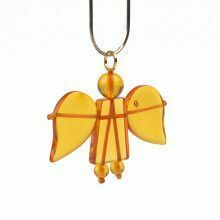 Angel pendants are always a calming piece of jewelry to wear, especially if it has magical healing amber in it! 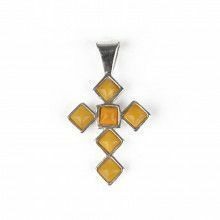 This 1 1/4" x 5/8" sterling silver pendant holds 3 small droplets of natural honey amber. A chain is not included, so make sure to get one before you checkout if you don't already have one! 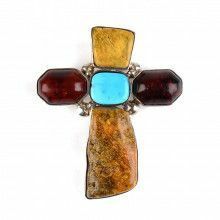 Pendant measures 1/4" x 5/8"